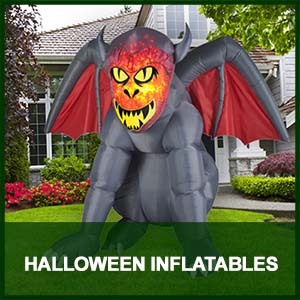 We have the largest supply of GIANT inflatables in the US. 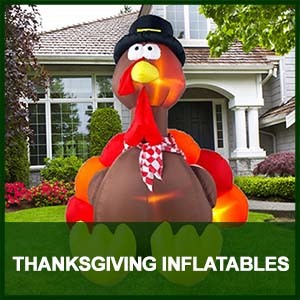 Easter, NFL, Halloween, Thanksgiving, Christmas and Winter Inflatables are here! 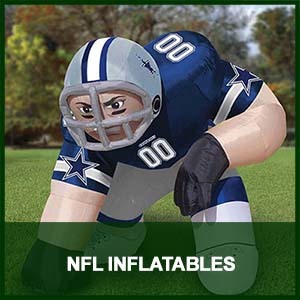 These will sell out so call now order. Order Now! 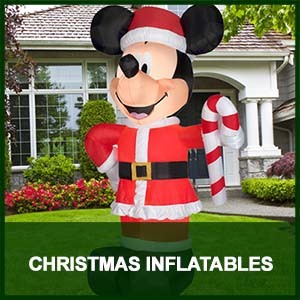 516-481-9615 or Browse our entire inflatables online store!